In many cases, mathematics can be a daunting subject that causes fear and confusion for those who struggle to comprehend its complex formulas and expressions. According to a study conducted by the National Center for Education Statistics, in 2008, African-Americans received only 7.6 percent of all science, technology, engineering and mathematics (STEM) bachelor’s degrees, while 4.5 percent received doctorates in STEM. In 2011, only 6 percent of workers in STEM fields were black. For more than 20 years, Johnny Bowens, an entrepreneur and math tutor, has spent time helping people of all ages understand what math is all about, removing most of their doubts and fears that are so often attached to the subject. After noticing a disconnect between those who couldn’t grasp mathematical expressions and the books they were studying from, Bowens decided to do something about it. Thus, Family Math LLC was born. The book Bowens developed wasn’t something that he originally set out to create. Bowens, a Stockton, California, native, began as an engineering major but graduated with a degree in theology from Bishop College — a historically black college in Dallas that closed in 1988. 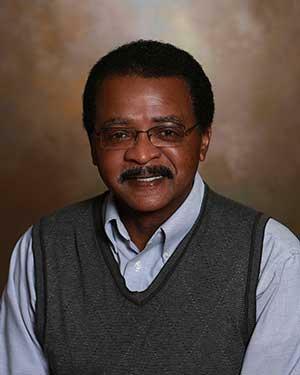 After college, Bowens dabbled in various jobs, such as becoming a marketing director for a newspaper and helping found a small vocational college. But tutoring math was something that was always constant for him. After listening to his clients and observing their most problematic areas in math, Bowens began to seriously take into consideration the idea of creating a book to simplify these problems. A 2013 study conducted by the National Math and Science Initiative revealed that while 44 percent of high school students in the United States are ready for college-level math, only 12 percent of black students took algebra I in high school. In 2008, only 10 percent of black students in the United States took advanced algebra or calculus compared with 22 percent of white students and 48 percent of Asian students. 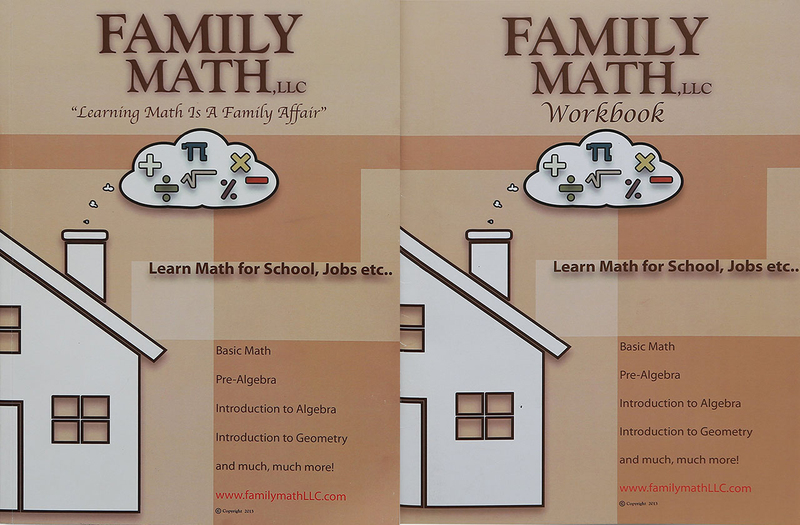 Family Math LLC covers basic math, pre-algebra, introduction to algebra, introduction to geometry and other areas of the subject in over 345 pages. The book also comes with a 60-plus-page workbook that can be used from late elementary to college and beyond — all for only $40. Family Math LLC may not have been Bowens’ original plan, but since its creation, he is grateful and satisfied by helping those in need, and hopes to continue to assist many more people in the future.